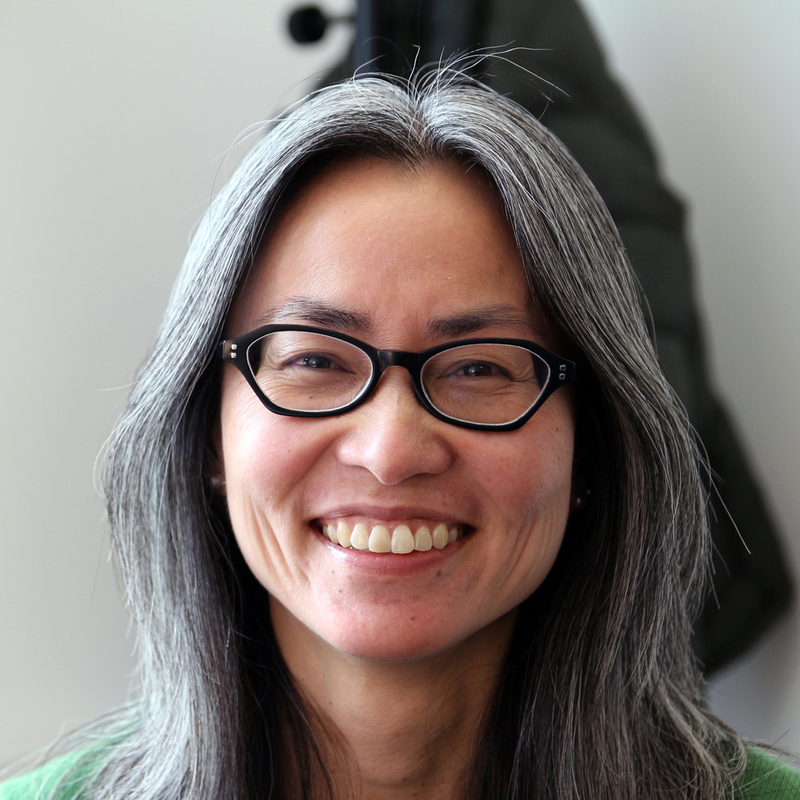 Josephine Park is a member of the faculty steering committee of the Asian American Studies Program, and she specializes in twentieth-century American literature and culture, with an emphasis on American Orientalism and Asian American literature. She is the author Apparitions of Asia: Modernist Form and Asian American Poetics (Oxford 2008), which reads a modern history of American literary alliances with East Asia and was awarded the Literary Book Award by the Association for Asian American Studies, and Cold War Friendships: Korea, Vietnam, and Asian American Literature (Oxford 2016), which examines Asian American subjectivities shaped by wartime alliances in Korea and Vietnam. She is the co-editor (with Paul Stasi) of Ezra Pound in the Present: Essays on Pound's Contemporaneity (Bloomsbury 2016). Her teaching interests include minority literature, American poetry, theories of race and subject formation, modernism, and cold war cultural studies. Kalyan Nadiminti "Difficult Work: The Politics of Counter-Professionalism in Post-1945 Transnational American Fiction"
Ashley Chang "Sensing Sounding: Close Listening to Experimental Asian American Poetry"
Jeehyun Lim "Between Foreigners and Citizens: Bilinguals in Asian American and Latino Literature, 1960–2000"